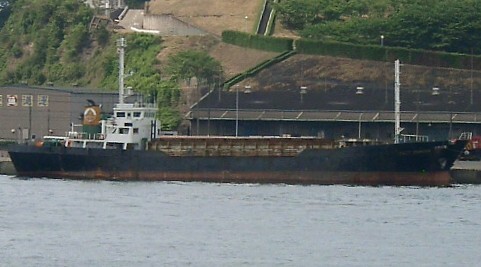 Paris MoU detained the 1983-built, 5221 dwt general cargo ship Jana in Constanta, Romania. Seeing that this is the ship’s third detention within the last 36 months, it will be refused further access to any port and anchorage in the Paris MoU region, except a port and anchorage of the ship’s flag State. The ship flies the flag of Saint Vincent And The Gernadines which is black Flag on the current Paris MoU BGW list. This refusal of access will become applicable immediately after the ship is authorised to leave this port and anchorage. As this is the first refusal of access order for the vessel, the period of the refusal of access will be 3 months. 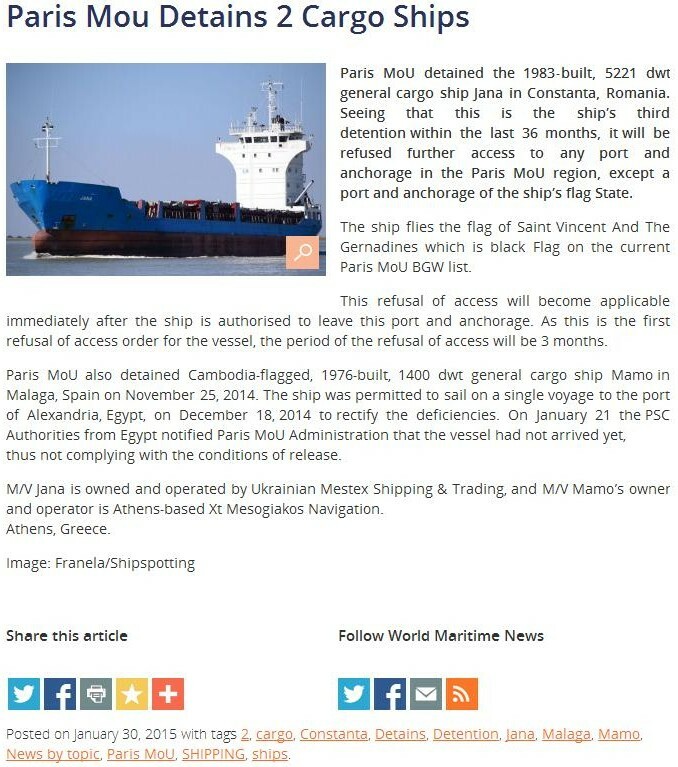 Paris MoU also detained Cambodia-flagged, 1976-built, 1400 dwt general cargo ship Mamo in Malaga, Spain on November 25, 2014. The ship was permitted to sail on a single voyage to the port of Alexandria, Egypt, on December 18, 2014 to rectify the deficiencies. On January 21 the PSC Authorities from Egypt notified Paris MoU Administration that the vessel had not arrived yet, thus not complying with the conditions of release. 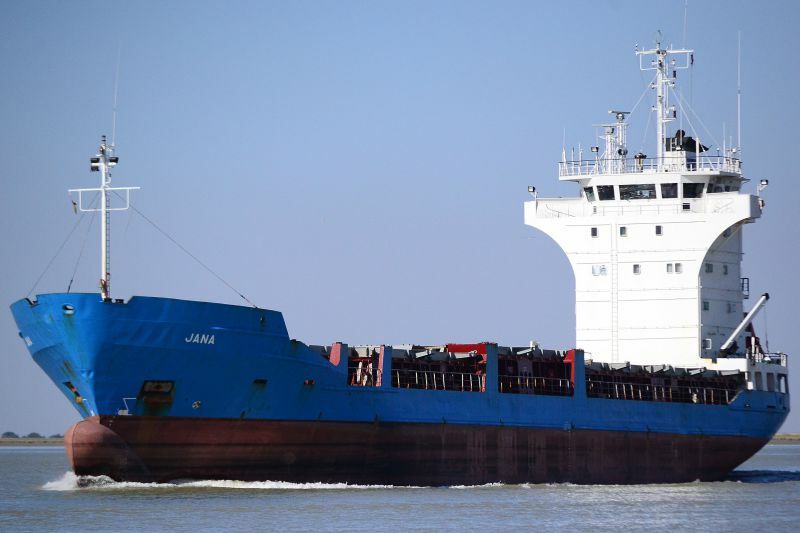 M/V Jana is owned and operated by Ukrainian Mestex Shipping & Trading, and M/V Mamo’s owner and operator is Athens-based Xt Mesogiakos Navigation. Athens, Greece. On 19th December 2013 the M/V "INA" with IMO number 7419377 has been banned. 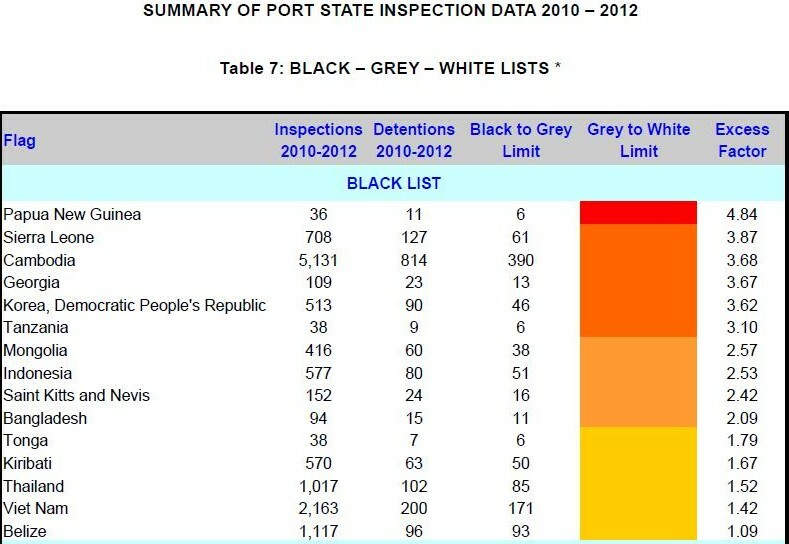 The ship was detained in port of Varna (Bulgaria) on 17 December 2013. This was the third detention in the Paris MoU region within the last 36 months. The ship flies the flag of Togo, which is black on the current Paris MoU WGB list. As this is the first refusal of access order the period of the refusal of access will be 3 months. Q. What is the minimum duration of ban? A. The minimum duration of ban is applied only for the ban due to multiple detentions (Article 16). 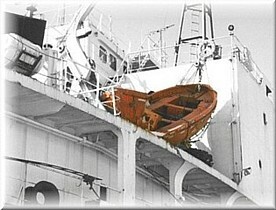 When the ship is banned for the first time, the ban can only be lifted after a minimum period of 3 months. If the same ship is banned second time the ban can only be lifted after 12 months and if the same ship is banned third time, the ban can only be lifted after 24 months. Any subsequent detention after the third ban shall result in a permanent ban. 1. 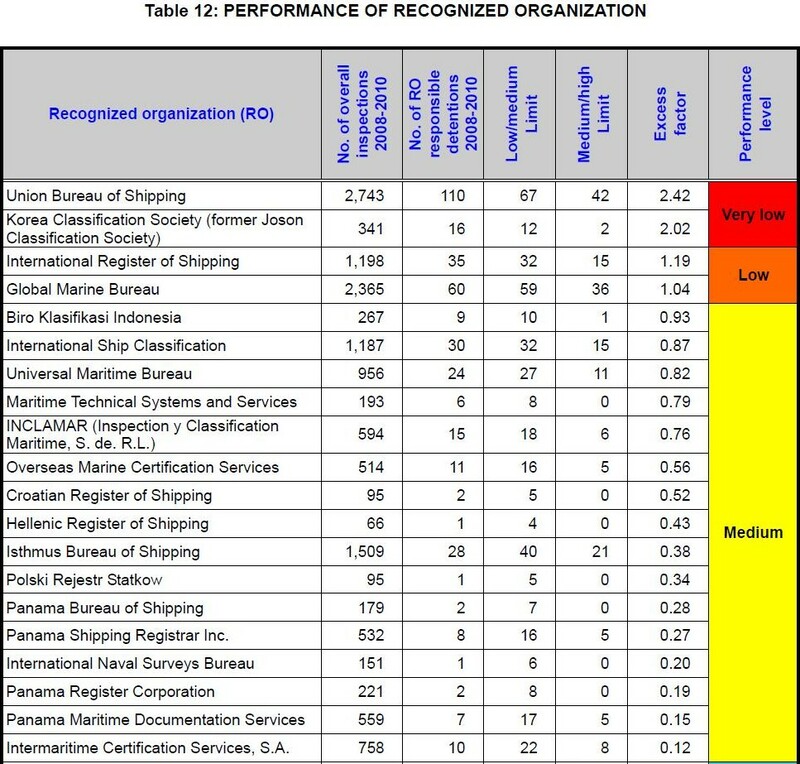 Where deficiencies which are clearly hazardous to safety, health or the environment cannot be rectified in the port of inspection, the competent authority of that Member State may allow the ship concerned to proceed without undue delay to the appropriate repair yard nearest to the port of detention, as chosen by the master and the authorities concerned, where follow-up action can be taken, provided that the conditions determined by the competent authority of the flag State and agreed by that Member State are complied with. Such conditions shall ensure that the ship can proceed without risk to the safety and health of passengers or crew, or risk to other ships, or without there being an unreasonable threat of harm to the marine environment. Such refusal shall be maintained until the owner or operator provides evidence to the satisfaction of the competent authority of the Member State where the ship was found defective, demonstrating that the ship fully complies with all applicable requirements of the Conventions.